WNR. 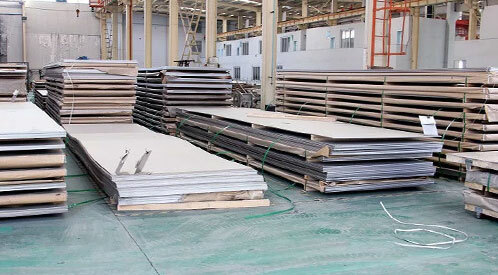 1.4401 / 1.4436 Plates Exporter, SS 316L Hot Rolled Plates, ASME SA240 SS 1.4404 / 1.4435 Plates, SS 316/316L Plates, 316/316L Stainless Steel Plates, UNS S31600 Plate, 316 SS Cold Rolled Plate Dealer, ASTM A240 Stainless Steel S31603 Plates Suppliers in Mumbai, India. 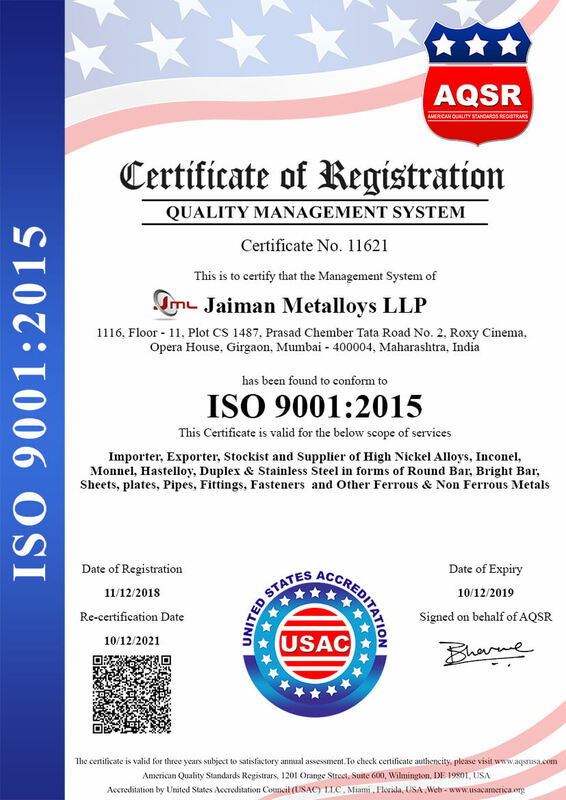 Jaiman Metalloys is a company has proven itself as a topmost dealer by providing high-quality Stainless Steel 316/316L Plates. 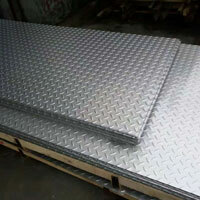 Our strength is manufacturing plates in the bulk quantity with uncompromising quality. This is possible with our large manufacturing unit filled with high tech machines and equipment. Our customers depend on us for the very best quality of SS plates in different designations, specifications and custom dimensions. We are also the best source for providing trending solutions regarding the industrial plates. We regularly communicate with our customers to know their needs respect to their application requirements. 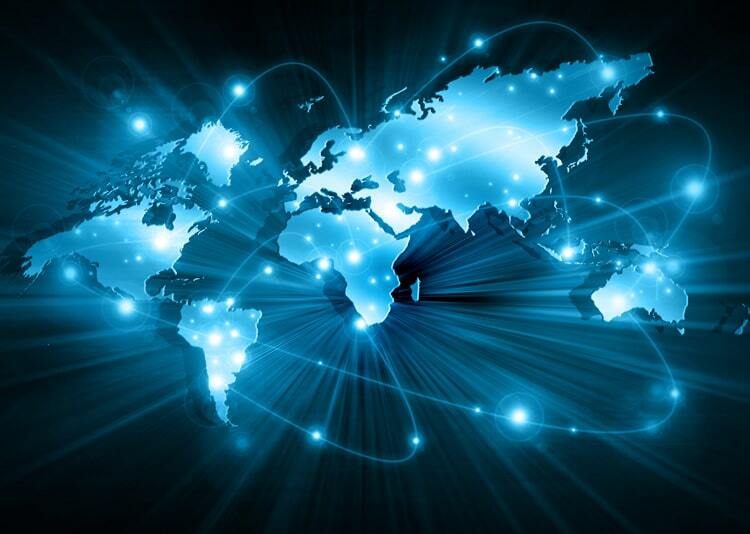 They can contact our help desk where our professionals deemed to solve their problems. 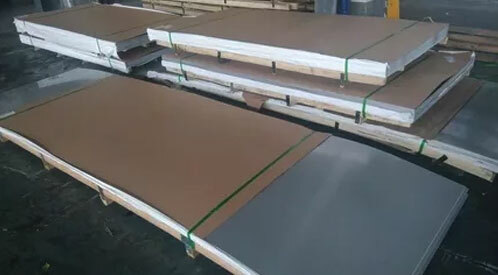 Acronis Austenitic Stainless Steel 316 Plates, DKC Make SS 316 Polished Plates Distributors, Jindal Stainless Steel 316/316L Plates, Outokumpu 316/316L Steel Plates, SUS 316/316L Plates, Posco Make Stainless Steel 316L Plates, 316 Columbus SS Plates Manufacturer in India. 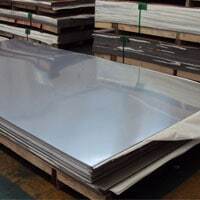 We are Stockist of big brand Manufacturer like Jindal, Outokumpu, Posco, Columbus, Acerinox, Acronis, DKC for Stainless Steel 316, 316L Plates in Mumbai India. Our offered range of Stainless Steel 316/316L Plates is very well known for its remarkable features such as ductility, fabricability, machinability and workability in terms of adverse environments. Even though, its machining cost is low makes it an utmost choice for engineering applications. These plates are often used in the industrial forming applications for designing heavy gauge equipment. Stainless Steel 316/316L Plates is 18/8 austenitic stainless steel plates improved with an addition of Molybdenum. This provides superior corrosion resistance to type standard stainless steel version. This alloy has improved pitting corrosion resistance and has outstanding resistance to phosphates, sulfates, and other salts. Alloy 316/316L has better resistibility than the standard grade to marine waters reducing acids, bromides, the solution of chlorides, and iodides. This grade has chromium, nickel and molybdenum grade having the austenitic SS structure having UNS S31600 and UNS S31603 designations. These are fully developed to provide improved corrosion resistance to previous grades in the moderate reducing environments. These plates are often utilized in the process streams where the concern is halides and chlorides. In addition to molybdenum content, it offers improved resistance to chloride-induced corrosion. These plates have higher creep, tensile and stress to rupture strength even in the hoisted temperatures. It is common practice for 316L plates to be dual certified as 316/ 316L plates. The low carbon chemistry of 316L plates is combined with an addition of nitrogen allows meeting the desired mechanical properties. These plates also resist atmospheric corrosion even in moderately oxidizing and reducing environments. These plates also resist corrosion in the polluted sea waters. These plates have excellent resistance to intergranular attacks in the weld affected zone. SS grade offers brilliant toughness and strength in the down temperatures. Alloy 316/316L has non-magnetic permeability in the annealed condition; however, it becomes slightly magnetic after the cold working operation. Stainless Steel 316/316L Plates can be easily welded and processed by standard shop fabrication operations. These plates are hot worked in temperatures of 1700 deg F to 2200 deg F also preferred for the hot working process. The hot worked products are processed for the quenching process to attain maximum resistivity. 316-316L is quite ductile and forms easily. 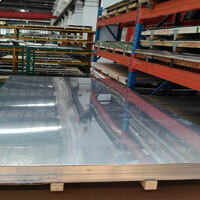 Moreover, these sheets and plates are processed from cold working process to get flawless structures. The manufactured range of plates is also processed from the machining process require slower speeds, sharp tooling, excellent lubrication, heavier feeds, and powerful rigid equipment. The manufactured range of products is calibrated with international standards to meet the demands of the esteemed customers. The tests are hardness test, flattening test, dimensional tests, mechanical tests, tensile tests and so on.